On July 20th, 2016, Ethereum (ETH) underwent a hard fork as a result of the DAO hack. 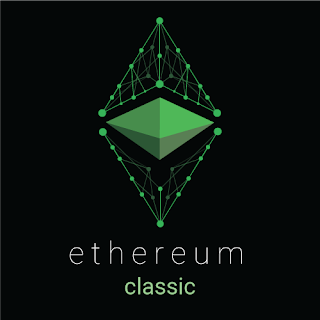 On July 21st, 2016 a new coin was born - Ethereum Classic (ETC). Its characteristics are the same, except it is running on a separate (the old) blockchain. All users who had Ether (ETH) invested on 20th July, thus own the same amount of Ethereum Classic (ETC). Investors had total of 2,380 ETH invested on 21st July at our website and, as nice gesture, we will give those investors the same amount of ETC as the ETH they had invested on 20th July. Crypto-Games is 2 Years Old!